South Korea announces the renovation of 13 centres, unutilised for 12 years after getting the UN and the US to exempt from sanctions equipment to be sent to Pyongyang. Video conferences spare those 70 and older from strenuous journeys. Since 2000, the two Koreas have held 21 face-to-face reunions for only about 100 families on each side. 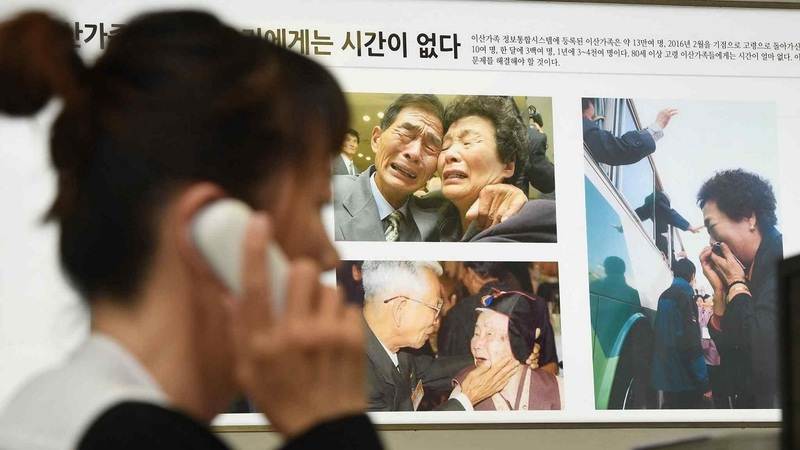 Seoul (AsiaNews/Agencies) – The South Korean government started renovation work on the video conferencing facilities set up for families separated by the Korean War (1950-53). For the first time in 12 years, Seoul is preparing a new round of video-linked family reunions with North Korea. "If the work is complete in late April, we plan to test the facilities for two weeks," said Baik Tae-hyun, a spokesman for South Korea’s Unification Ministry. "Our top priority is to remove any possible inconveniences for separated families in their old age and also provide high-definition images in terms of technological aspects," he added. 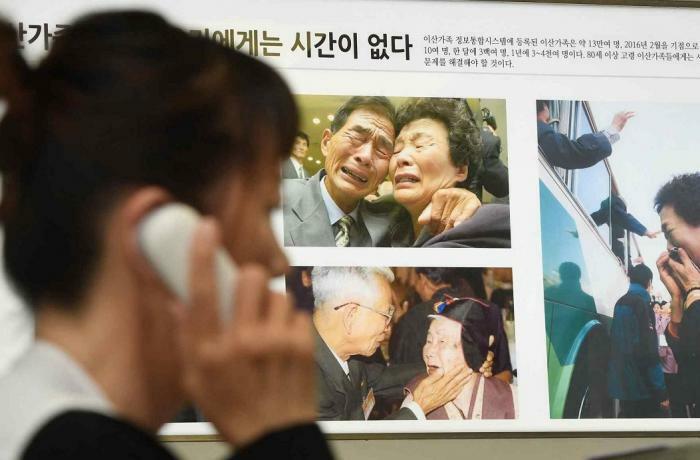 The issue of families split by the war and the division of the country in the 1950s is one of the most urgent humanitarian issues for the Koreas, as Korean seniors continue to die without a chance to meet their relatives on the other side of the border. Since the first summit between Korean leaders in 2000, the two sides have held 21 rounds of face-to-face family reunions, including the most recent one in August. The meetings involve at best just around 100 families from each side. Separately, the two sides also held seven rounds of video reunions between 2005 and 2007. In the case of South Korea, video conferencing centres are located throughout the country, but have remained unutilised for more than a decade, since the last video reunions in 2007. North Korea has its own video reunion centre in Pyongyang. At the summit last September, the leaders of the two Koreas agreed to restore video connections between members of split families in order to reduce the need to travel for those over 70 and offer more people the chance to see their relatives. South Korea recently succeeded in getting the UN Security Council and the United States to lift sanctions on equipment to be sent to the Pyongyang reunion centre. As soon as the preparations are finished, the South Korean government plans to discuss with North Korea the timing of the next reunions.